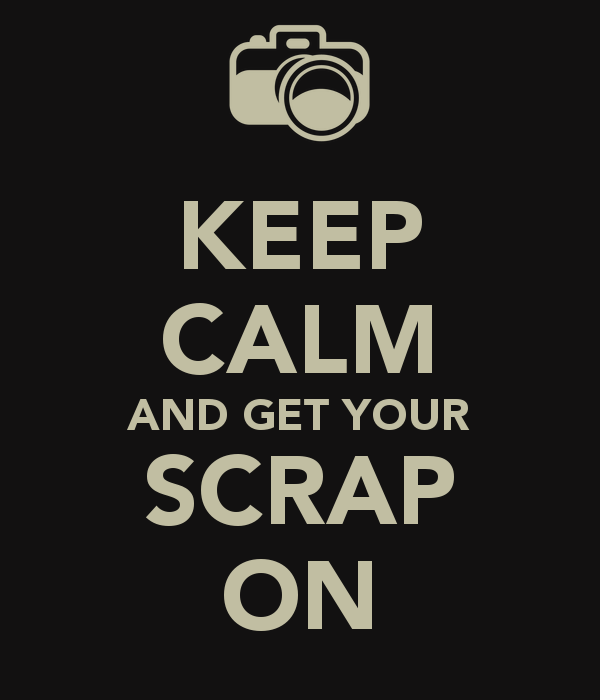 Get your scrap on at Crop Night! Bring your stuff and make a creative mess at our place! You MUST pre-register to reserve your seat. 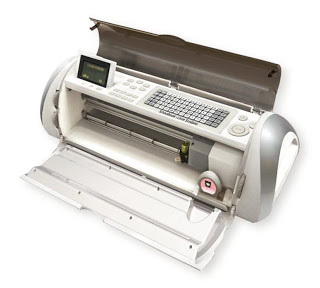 Our die-cut machines and dies are free to use with the purchase of any of our paper. We are offering both a Page Club and a Card Club this year! 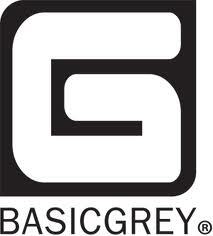 Classes start this month and are already filling up fast... sign up today! You asked for it... Christmas Layouts! In this class we will be creating FOUR crisp, fun, yet classic pages (two double page layouts) featuring the new Bazzill Basics Countdown to Christmas collection and TONS of photos, perfect for Christmas past or Christmas yet to come! Your class kit includes one of each paper in the collection, a full sheet of stickers and a full package of journaling cards, which means you go home with LOTS of extra product to create some more! Sign up today! 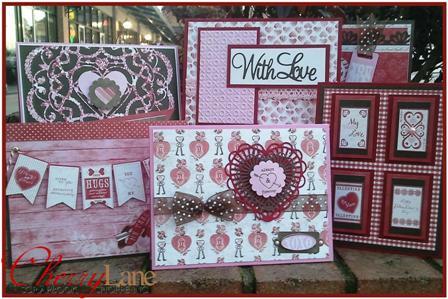 In this fun Valentine's class you will be creating SIX cards using embossing folders, dies from Cheery Lynn & Dee's and the new Authentique "Smitten" collection featuring yummy reds, pinks, browns and creams! Your class kit includes a full 6x6 bundle of 22 papers with coordinating solids, two exclusive sticker sheets (over 310 pieces!) and coordinating embellishments - with oodles of extra product to go home and create some more! 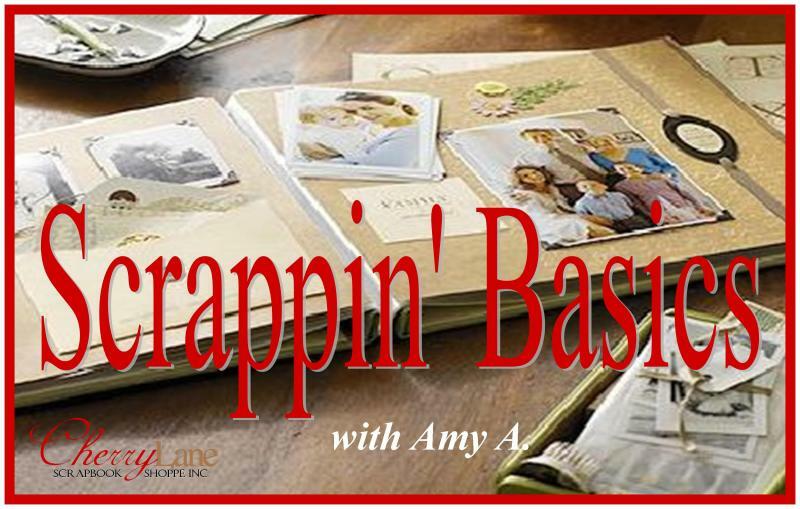 Donna has put together some BONUS projects with the leftovers from your class kit... bring your camera! 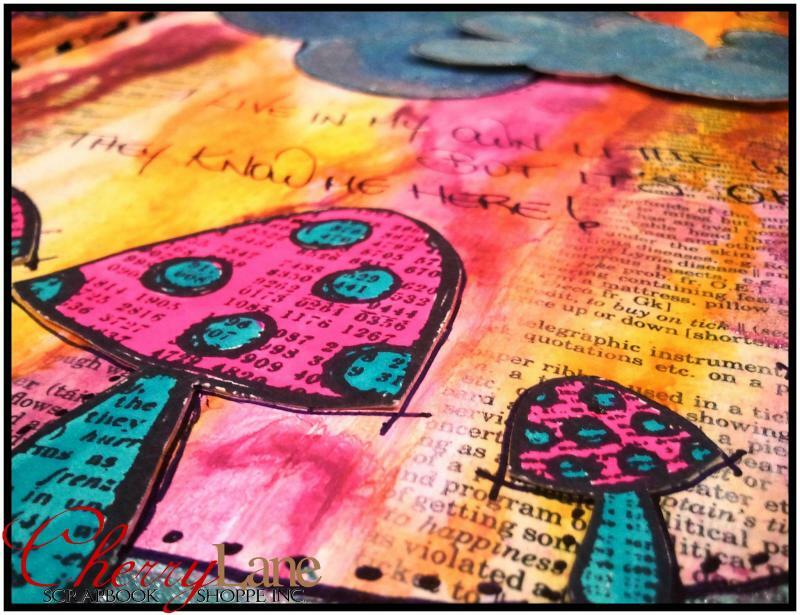 What is creative art journaling? It can be anything you want it to be! There are no rules... join us in part eight of this creative journey of YOU where we will be playing with different mediums, creating backgrounds, layering, stamping, stenciling, spraying, painting, collaging and more... something different each month.